Make Magnolia Commons your new home today! Magnolia Commons of Vicksburg offers you spacious floor plans and unparalleled amenities with a price point that is difficult to match. 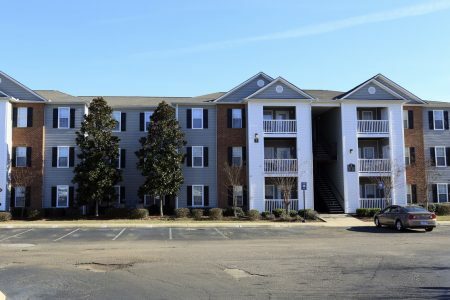 Conveniently located just minutes from historic downtown Vicksburg and Interstate 20, Magnolia Commons of Vicksburg offers all the charm and conveniences you are looking for.